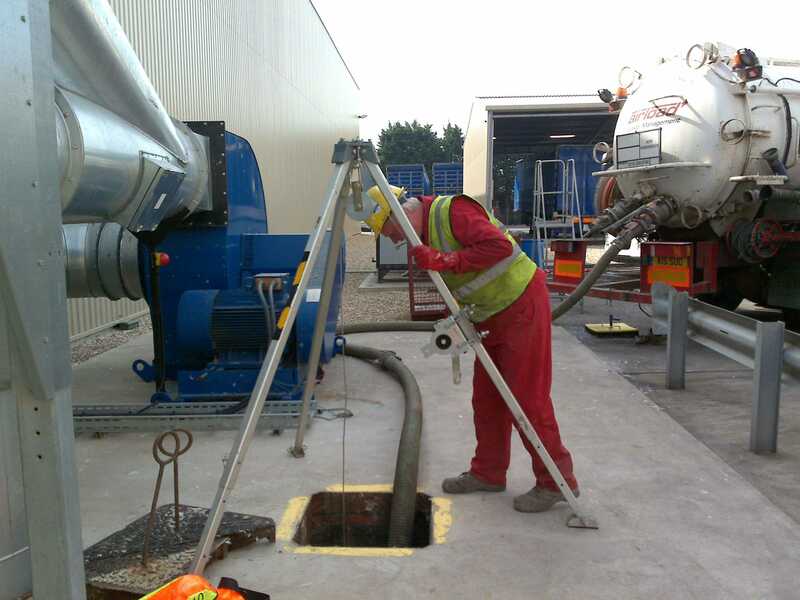 Confined space work has extremely stringent requirements that need to be carried out in order to meet with all the current health and safety regulations. Here at Airload Environmental we have trained and specialist staff that are qualified in various forms of confined space entry work. What is a confined space? It can be any space of an enclosed nature where there is a risk of death or serious injury from hazardous substances or dangerous conditions (eg lack of oxygen). Some confined spaces are fairly easy to identify, eg enclosures with limited openings: storage tanks, silos, reaction vessels, enclosed drains, sewers. Others may be less obvious, but can be equally dangerous, for example: open ­top chambers, vats, combustion chambers in furnaces etc, ductwork, unventilated or poorly ventilated rooms. 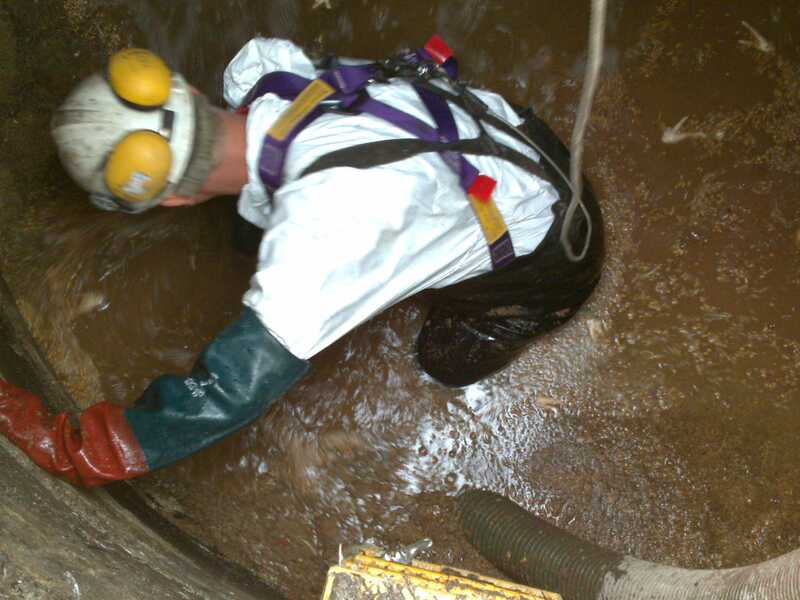 It is not possible to provide a comprehensive list of confined spaces.